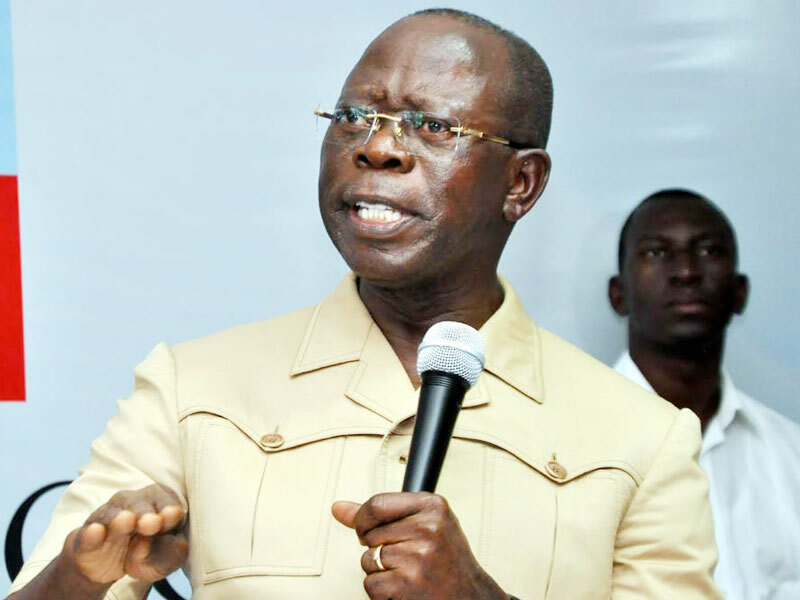 The National Chairman of the All Progressives Congress, APC, Adams Oshiomhole, has urged President Muhammadu Buhari to see to it that the Peoples Democratic Party, PDP gets probed for the $16billion which he claims they “wasted” on electricity. Oshiomhole said this when he spoke during the APC Presidential campaign rally in Warri, Delta State, on Thursday. “Uduaghan, you will recall as Governor of Delta State, despite the fact that you were a PDP Governor and I was in ACN as Governor, when PDP decided to sell BEDCO which covers Delta, Edo, Ondo and Ekiti states, we agreed that if PDP does the privatization in the manner they wanted to do it, the economy of the South-South would be destroyed. “Today, are you not having power crisis in Delta State? Even in Edo State, the Governor is fighting every day. They took $16billion in the name of power supply. They took the money and put it in their pockets and Nigeria remains in the dark. They signed an agreement for 20 years, which is difficult to revive. Also speaking on Atiku’s candidature, he said: “Yesterday I was watching the television and I saw PDP presidential candidate and a former customs officer (Atiku). He was saying in the likely event that Nigerians make the mistake of their lives to vote for him (Atiku) as President, whether they like it or not, even if he would die, that he will sell the oil reserves of Delta, Akwa Ibom, Edo states and that he would auction all oil properties of Nigeria, whether they [Nigerians] like it or not. “If somebody puts you on notice that if you vote for him that he is going to sell your family, will you agree? Will you vote for him? When Atiku was the Vice-President, I was the President of the Nigeria Labour Congress. When they wanted to sell Nigeria Airways, when we told him ‘no’, he [Atiku] said he doesn’t care. He just wanted to sell Nigeria Airways.